Please allow us to assist you with your unique catering requirements! 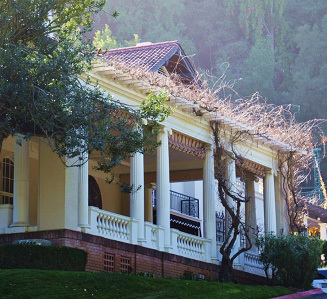 Only the caterers listed below may be used for events at Montalvo. We recommend that you contact at least two of our caterers for your event proposals. Click here to download the list in PDF format. We look forward to working with you and helping you plan your event! For event inquiries: email Caitlin Dieni at cdieni@montalvoarts.org or call 408-961-5829.